When you think about beach vacations, the sun, sand and surf might be the first things that come to mind. Maybe your mind fills with thoughts of fresh seafood and long walks at sunset and palm trees. 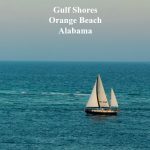 But, in Gulf Shores and Orange Beach, there is so much more to do than just traditional “beach stuff.” So, if you get a rainy day, need a break from the sun, or like to explore a bit no matter where you vacation, this is the list for you! Fort Morgan, a masonry fort built in the 1800s, stands guard at the mouth of Mobile Bay. 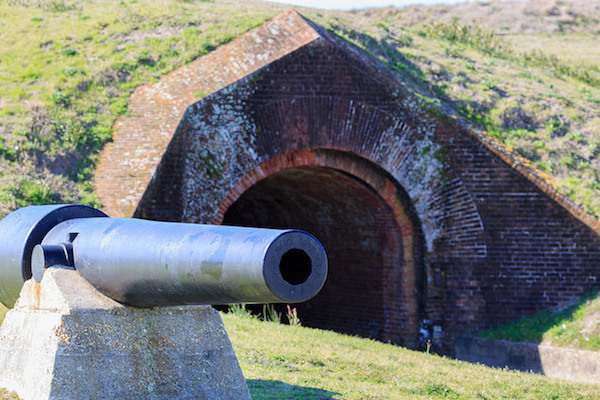 During the Civil War Battle of Mobile Bay in 1864, the fort played a pivotal role. Visitors to Fort Morgan can explore the museum to learn the evolution of the U.S. Army during the 1800s. Other activities at Fort Morgan include boating, hiking and relaxing at the beach (with fewer crowds). Family admission is $18 for one day. Besides learning history, guests to Fort Morgan can enjoy outdoor activities from boating and trail hikes to lounging on the beach. 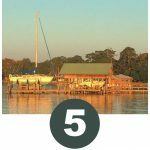 Gulf Shores and Orange Beach have a number of golf courses, enough to entertain (or frustrate) duffers, hackers and pros alike for days. With courses designed by Arnold Palmer, Jerry Pate and others, avid golfers are sure to find a course to challenge their skills. Don’t waste time planning your golf vacation; use the handy golf vacation package guide to get started. 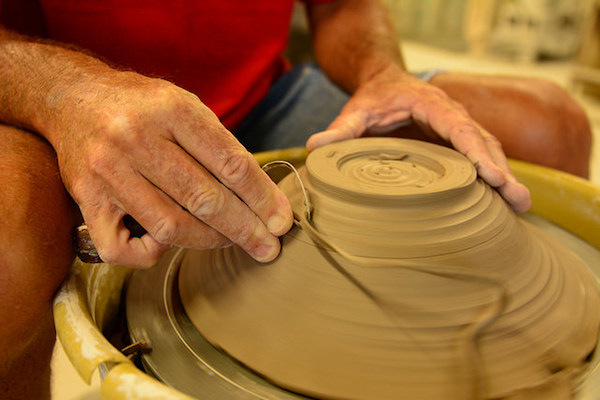 Of all the things to do in Orange Beach, a visit to The Coastal Arts Center and the Clay Studio should definitely make the list. Local potters offer demonstrations of their craft to visitors. They also offer classes, where you can learn how to throw your own pottery — and that doesn’t mean break it against a wall, either! What’s better than relaxing at the beach? Relaxing at the beach with a perfect pedicure! Gulf Shores and Orange Beach boast 12 spas to pamper guests with massage, facials, manicures and pedicures. Talk about maximizing the relaxation on a beach getaway! Girlfriends, let’s go! At Clara’s Loom in nearby Foley, you can purchase designer yarns, handwoven textiles and travel looms. Clara’s Loom also offers classes where owner, Celia Dionne, leads new weavers through the basics of hand weaving. I got to take a class on my last visit to Gulf Shores and Orange Beach, and I was thrilled with the outcome of my woven “bib.” Celia was a patient teacher whose enthusiasm is infectious. Technically, this happens on the beach — but it’s not your typical beach activity, so I’m including it! The US Fish and Wildlife Service works with “Share the Beach” volunteers to protect endangered sea turtles. Volunteers go through training to identify sea turtle nesting areas and protect the nests. 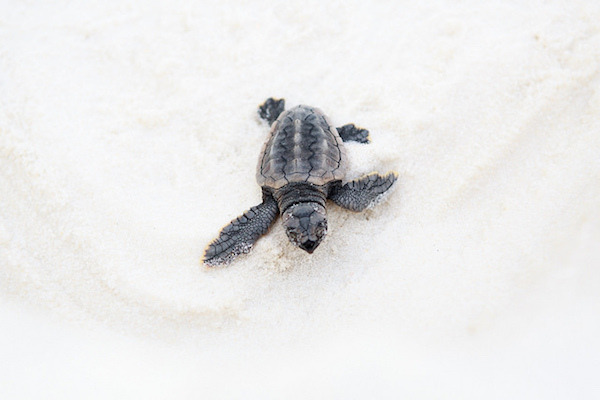 When planning a late summer or fall trip to Alabama, add this to your list of things to do in Orange Beach and Gulf Shores — ecotourism to save the turtles! 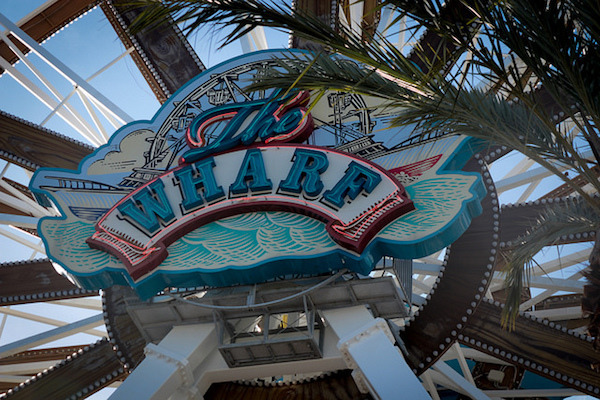 A 112 foot tall ferris wheel, zip lines and palm trees that dance in light: just a few of the attractions you’ll discover at The Wharf. This shopping and entertainment district presents a number of dining options as well, from casual to fancy. I highly recommend The Southern Grind Coffee House for breakfast or lunch and the Italian fusion cuisine at Villaggio Grille. As much as I love it that the beach is calling, sometimes I like to take a break. 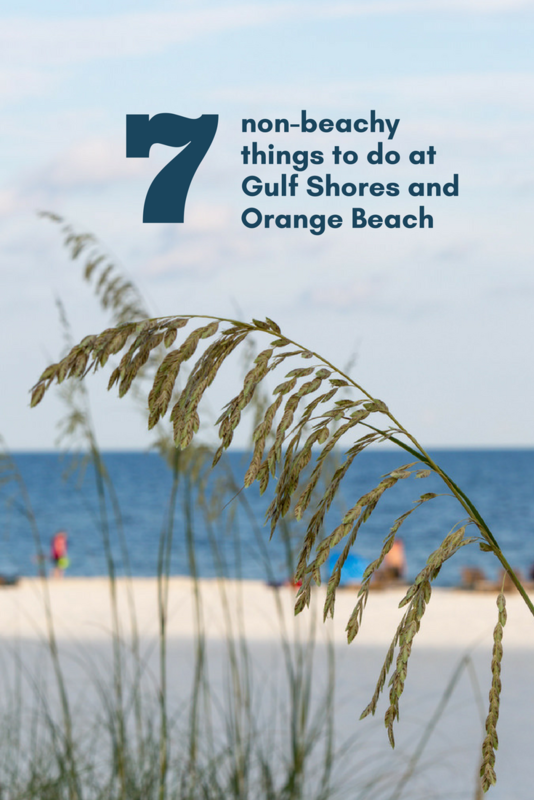 I hope this list of things to do in Orange Beach and Gulf Shores inspires you to explore history, play a round of golf, indulge at the spa, go shopping or try an artistic endeavor. Whatever you decide, it’ll be just a short drive from wherever you stay. 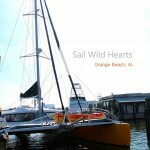 Photo credits: All photos are the property of Gulf Shores and Orange Beach and are used with permission.